I take great pride when building your display cabinets. 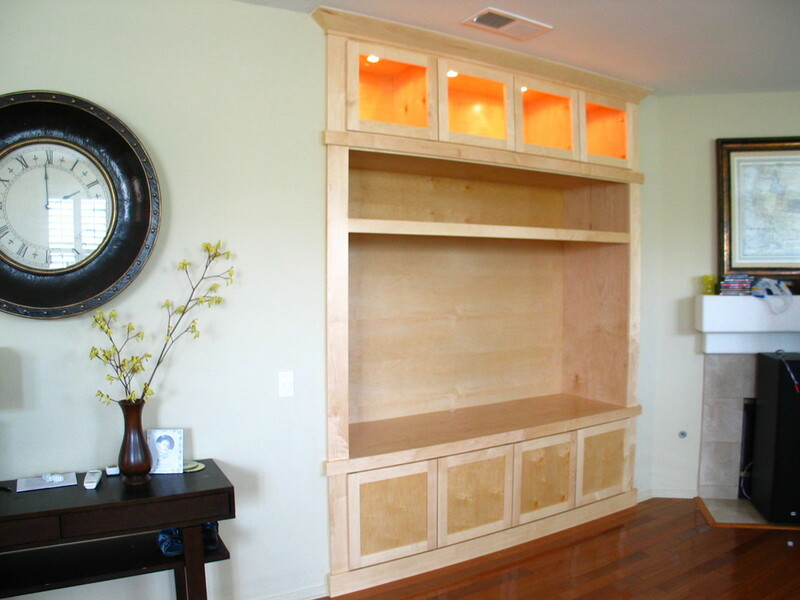 “Marc Bagtas designed, fabricated and installed various built-ins in our new home in Carlsbad. Marc’s work proves that he has a high standard for quality. We think his work was first-rate as he always paid close attention to details and made sure the cabinetry looked exactly how we wanted it. 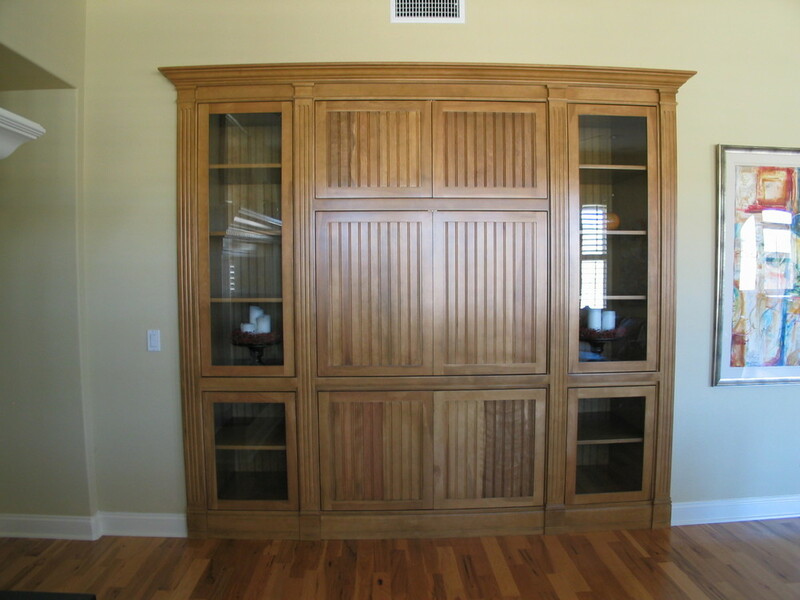 He really is a true craftsman, and it shows in his fine cabinetry pieces. On top of that, Marc was easy to work with and charges very competitive rates for his work. I can design and build whatever display case you have in mind. Please give me a call or request a quote.